How poetic is that? I am always interested to hear how people to respond to the questions that I pose for my artist interviews, and this week was no exception! Hmm, I honestly can’t remember. My mother always has one (or more) sewing, knitting, weaving, or other arts & crafts projects going and so it was natural for me to pick up a needle. I suspect my first sewing projects were based on need …Barbie needed new clothes! By high school I was making most of my own clothes, until the era of blue jeans and t-shirts took over. What do you like most about having your own creative business? Being in charge of my own time. Being in charge of my own time! And photographing my work, for some reason I find it very difficult to take the time to do it right. 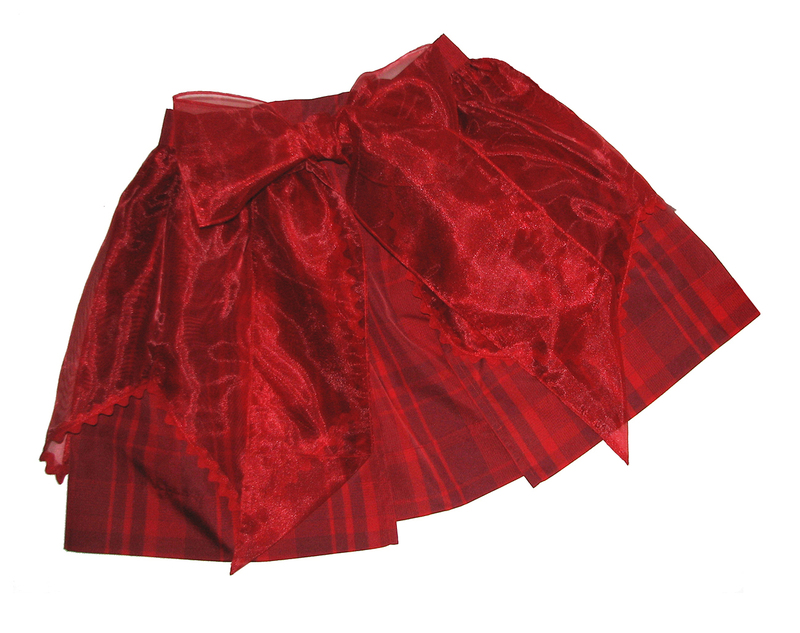 There’s something in the magic of creating a new object from a piece of flat fabric that I find endlessly fascinating. 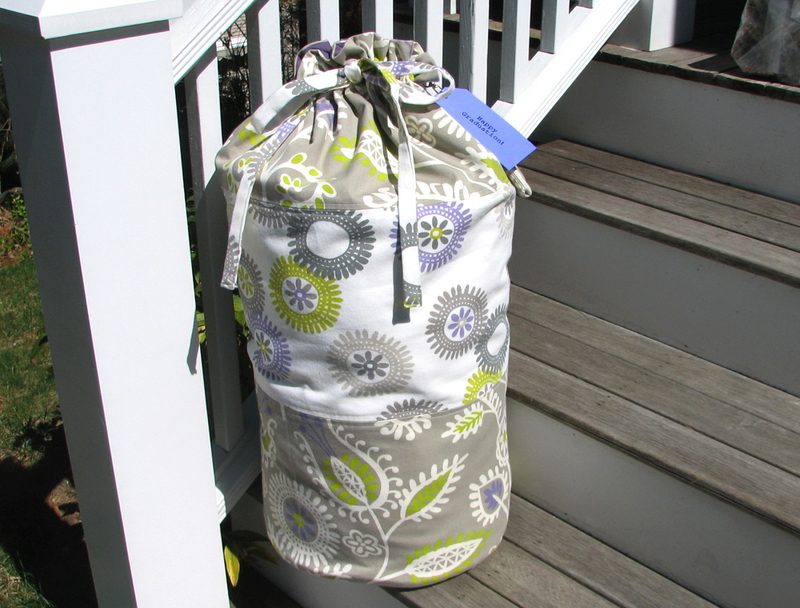 That’s why I like making bags, not only is the fabric no longer shapeless, but you can put stuff in it! I also love to be inspired by my customers. Whether it’s helping someone choose the perfect fabric for a gift item or incorporating special t-shirts or garments into a quilt, it’s an extremely satisfying process. 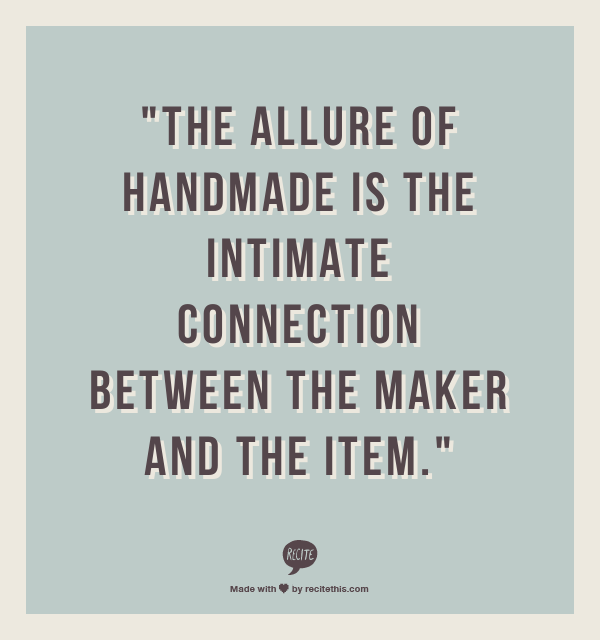 To me, the allure of handmade is the intimate connection between the maker and the item; knowing that the components were individually chosen to bring their vision to life. Then again, some folks just want something different that no one else has! My shop, etheldora, is named for my mother and grandmother — both masters of exquisitely crafted needlework. One of my earliest “sewing” memories is helping to unpack the annual box of handmade aprons my Grandma Ethel would send for our elementary school fair. I remember watching my mother (Dora) unpack that box, pulling out hundreds (or so it seemed to me) of fanciful aprons. Gingham checks and calicos. Rick rack and appliques. The creativity expressed on such a simple canvas stays with me to this day. After a degree in Zoology, years of working in the science business and then freelance writing I could no longer resist the ‘call of the needle’ and began my sewing business. I hope I can make my role models proud. I have bought, and received, many handmade items over the years. Wonderful things made by my mother, a particularly amazing 3-D fabric model of the digestive system from my sister, and handmade treasures created by local artisans on my travels. But the standout handmade gift would have to be the song my daughter wrote for me last year. Creativity takes so many wonderful forms … I was blown away. 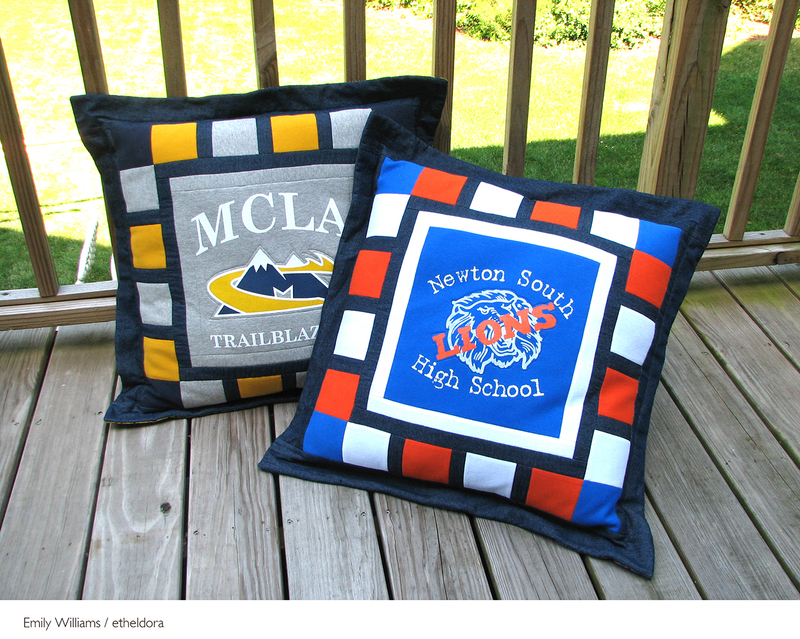 When you are not sewing, what do you like to do with your time? My time when not sewing? I valiantly attempt to maintain my balance! In addition to sewing, I do some freelance writing and other computer-based design work. And the key part of the balance is family. However, I have yet to figure out how to fit that cleaning stuff into my life … and I thank my family for putting up with all the loose threads and fabric scraps that litter the house! Enjoy the opportunity, find your vision, and then find those who share it! Thanks for joining me, Emily, and be sure to check out her shop! Hi I am a new follower to your lovely blog and it really feel pleasure meeting new awesome bloggers like you. Found you through GFC Collective Blog Hop. Oh, wow! Her creations are amazing. I’m pretty certain I NEED one of those bags. I don’t travel really…but I just KNOW I need it. I love how creative people have so many options! And I only wish I had brains for science! What a lovely interview! I love the apron too.